Spanish company Imatia reaches an agreement with BMB, a Lebanese leading provider of ICT solutions in the MENA region, to commercialize its Sales Force Automation (iSell) product in the Spanish market. 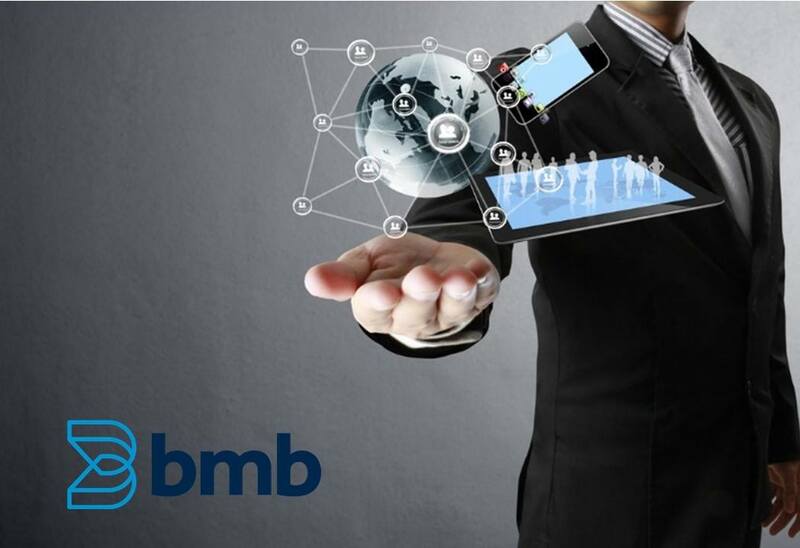 With more than two decades of experience, BMB Group has become a trusted global business technology, specialized in delivering high availability solutions and services that span the spectrum of ICT in the MENA region. 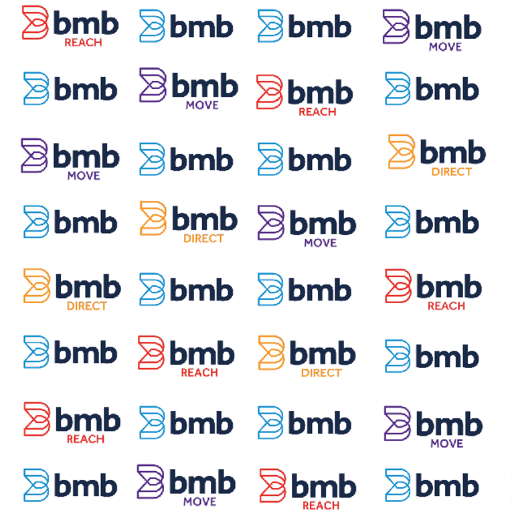 Today, with over 300 dedicated employees and in partnership with the most prominent technology partners in the field, BMB has earned the trust and confidence of its customers, as to become their professional consultant and is advisor to more than 2,500 industry-leading customers in the MENA region and parts of Europe. This company’s product portfolio is divided into three lines of business: DIRECT, REACH and MOVE. The first refers to Enterprise Content Management, Business Process Management and Business Intelligence; while the second is dedicated to Enterprise Networking, Data Center and Network security. Lastly, MOVE line is totally specialized in sales force automation, Field Service, RFID Solutions and Enterprise Mobility Solutions. For this, the company has a solution called iSell that brings agility and mobility to the activities of sales agents and connects them with their corporate back office, providing a set of tools that help managers optimize their decision making process and increase salesmen productivity. Given the interest that BMB has in expanding its geographic presence beyond the 9 locations that it currently has in Lebanon, Saudi Arabia, Jordan, Egypt and Iraq, they have found in Imatia an excellent partner for commercializing iSell in Spain and boosting their European business development. The good reputation that Imatia has in the IT sector, its capabilities in mobile software development and its experience in the transport and logistics sector, have been key elements in reaching this agreement. 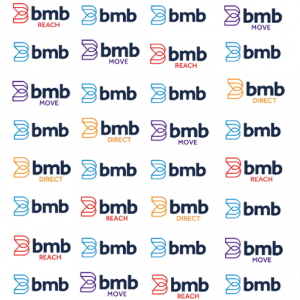 For BMB’s CEO, Mitri Doumet, the partnership is a great opportunity for both companies: “This collaboration opens the doors for us to a market as important as Spain and we couldn’t have selected a better host. Imatia is going to contribute an essential experience when dealing with customers in this country, but furthermore they will do it with great confidence and security, because they have previously developed and commercialized solutions for this sector”. Fernando Vázquez, Imatia’s CEO, emphasizes how important it is for them to work with BMB: “We’re talking about one of the best technology companies in the Arab world, and that is a unique opportunity for us to explore a market that is not easy to enter, but very attractive due to its potential for growth. We fully trust in being capable of adding value to iSell, not only when selling it but also in its evolution, integrating it with customers’ systems and offering the required support”. BMB is a Lebanese company that specializes in the consultancy and commercialization of ITC solutions and services. Amongst its customers are large multinational such as Pepsi, Unilever, Nestle, Danone, Philip Morris, Coca-Cola, P&G, HSBC or Repsol, to name a few. The company belongs to the Doumet Group, one of the largest business conglomerates in the Middle East. You may obtain more information at www.bmbgroup.com.